 A full list of the Tulsa Promenade rules and regulations are posted at each entrance. No sagging; warning for underwear exposure, disorderly conduct for underwear exposed pants below buttocks, indecent exposure for exposed buttocks. Copyright Tulsa Promenade Mall 2017. All rights reserved.